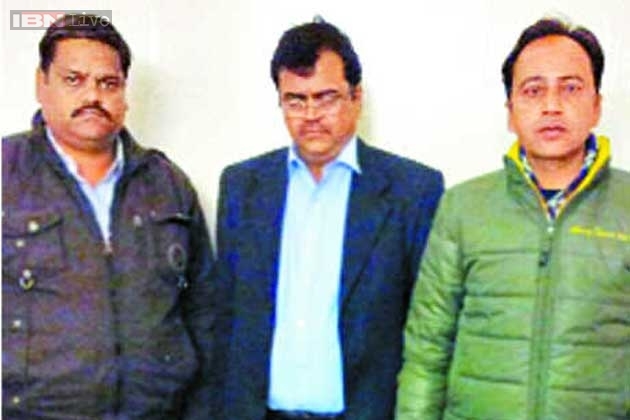 Delhi Police has filed a 4,000-page chargesheet that names 17 people, including Jitender Singh Tomar, an ex-principal and some members of the clerical staff of Bihar’s Tilka Manjhi Bhagalpur University, from where Tomar allegedly obtained the law degree. 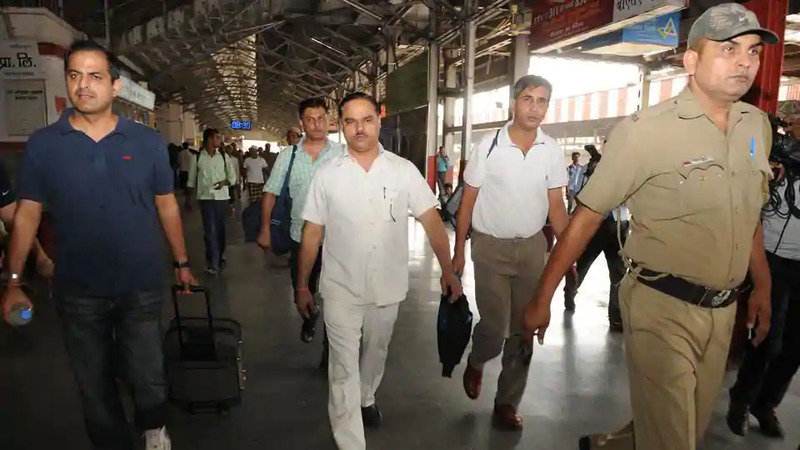 Delhi Police on Wednesday filed a chargesheet in the fake degree case of former Delhi law minister Jitender Singh Tomar. 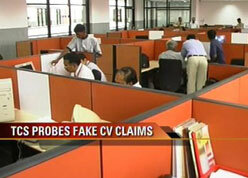 Police said that the investigations revealed that Tomar’s law and BSc degrees are fake. They have submitted 50,000 pages of documents to support its claims in the case. The 4,000-page chargesheet names 17 people, including Tomar, an ex-principal and some members of the clerical staff of Bihar’s Tilka Manjhi Bhagalpur University, from where Tomar allegedly obtained the law degree. A senior police officer said that the former minister did not even appear in an exam at the university. “Investigations revealed that Tomar obtained the degree without appearing in any exam. Hence, members of the examination department of the university have also been chargesheeted, including the former principal and clerical staff,” said a senior police officer. 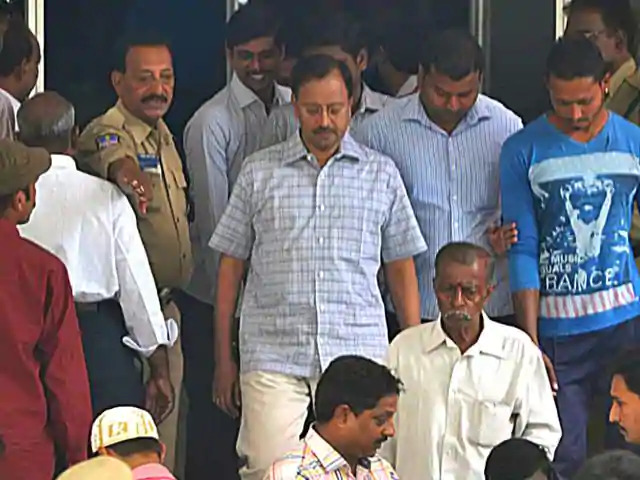 Tomar’s troubles began in February 2015 when a petition in the high court accused the minister of using a fake undergraduate degree to enrol as a law student — corroborated in an RTI reply by the university that said his degree, marksheet, and roll number were “completely fabricated”. The bar council initiated an inquiry shortly afterwards. An FIR was registered against Tomar on June 8, 2015 at the Hauz Khas police station on the complaint of Bar Council of Delhi alleging he submitted fake academic documents including marksheets, a BSc degree, provisional documents and his law degree to the body in 2010. 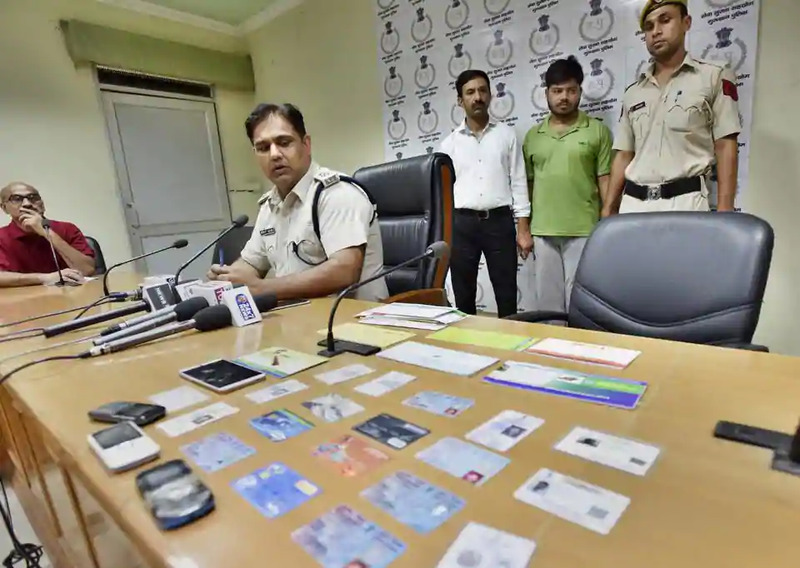 A case was registered for alleged offences of cheating, forgery, using forged documents as genuine, forgery with intent to cheat and criminal conspiracy under the IPC. He was arrested on June 9. He had also filed an affidavit with the Election Commission claiming to be a law graduate. During the course of the investigation, Tomar was taken to the university in Bihar, where he claimed to have graduated from. The college had no details about him. In April, the university told the court that the provisional certificate was not “genuine” and didn’t exist in the official records. Tomar is currently out on bail, police said.